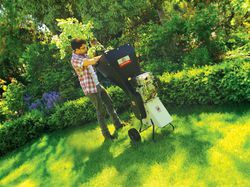 The 650 Deutscher chipper shredder is the best way to turn your green garden waste into high quality mulch. 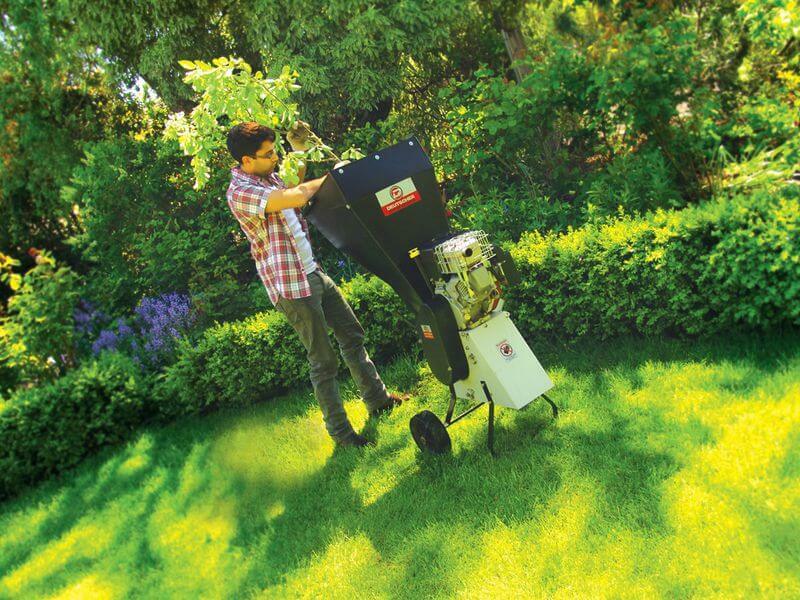 With an ability to chip material up to 65mm, this machine is perfect for the keen gardener. All material fed into this machine is reduced in size until it is small enough to pass through the 19mm holes in the bottom grate. Easily removed steel pins attach the grate to the base of the chipper. 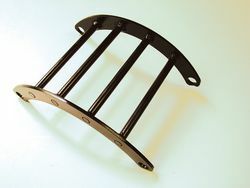 The design of the chamber allows the material to self-feed through the cutters and minimise clogging. The 650 Chipper has no load clutch lever on the side allowing for effortless engine starting. 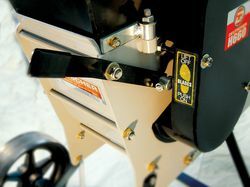 A movable maintenance plate allows easy access to the chipper blade when replacement is needed. The engine is conveniently located for ease of operation and maintenance. 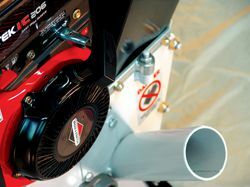 The chipper shredder comes fitted with the option of either an Intek 6.5hp from B&S or, a GX200 Honda engine. The chipper shredder has been designed, tested and manufactured here in Ballarat for Australian conditions, using quality materials and meeting the required safety regulations. The engines used also meet the current emission specifications.